What was Myanmar’s previous name? Which country is home to the Taj Mahal? 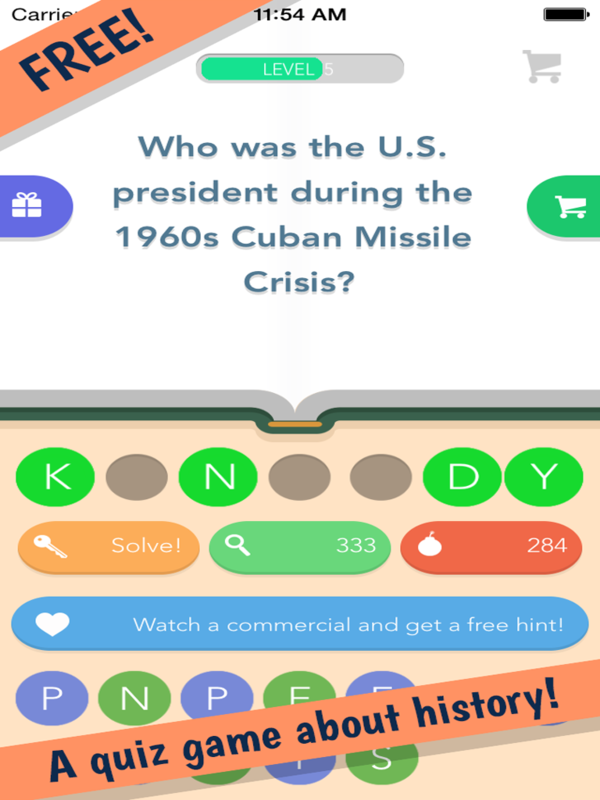 …These are just some of the questions you will encounter in our new app HISTORY QUIZ, the funniest and most challenging history game ever! Keep your brain sharp with this classic history trivia quiz! A game for all history buffs! 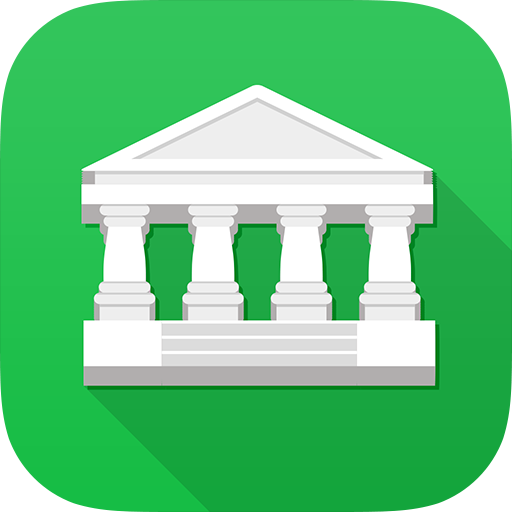 Download HISTORY QUIZ for free on iOS or Android to take the challenge!